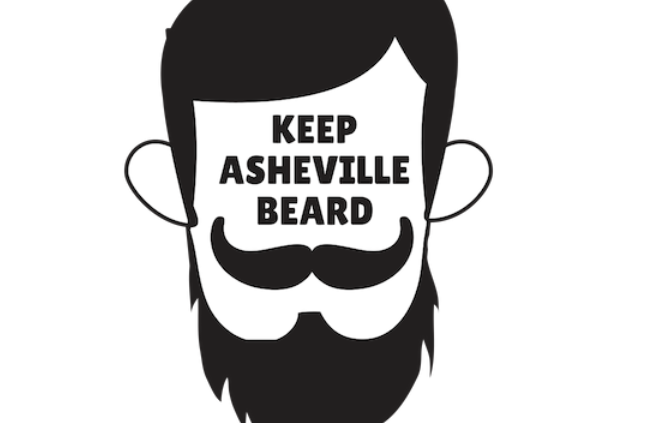 Keep Asheville Beard is a new event presented by Xpand. A Competition of WNC’s finest beards and mustaches as well as a fundraiser. 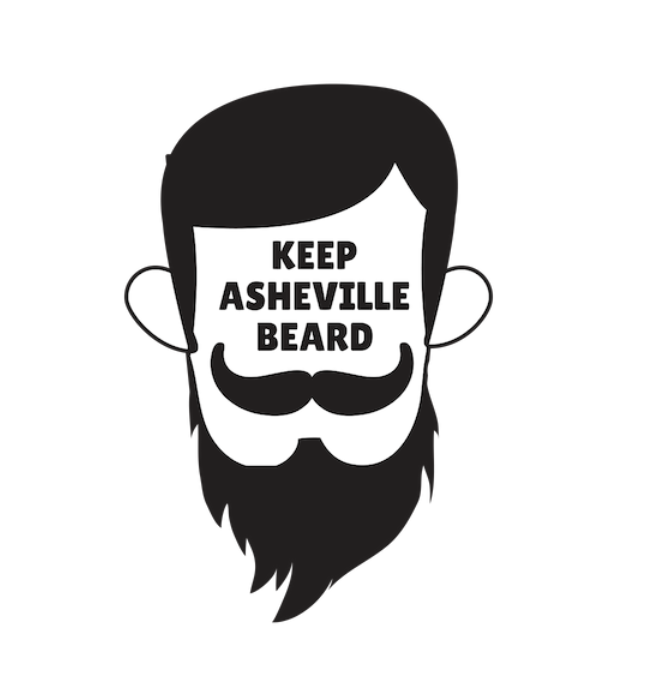 Celebrating Asheville’s creative economy, Keep Asheville Beard will feature a competition with four categories ANYONE (and we mean anyone) can enter along with entertainment and fun for the whole family. Start growing your beard or mustache and apply today!